Need some inspiration for your movie and television scrapbook pages? 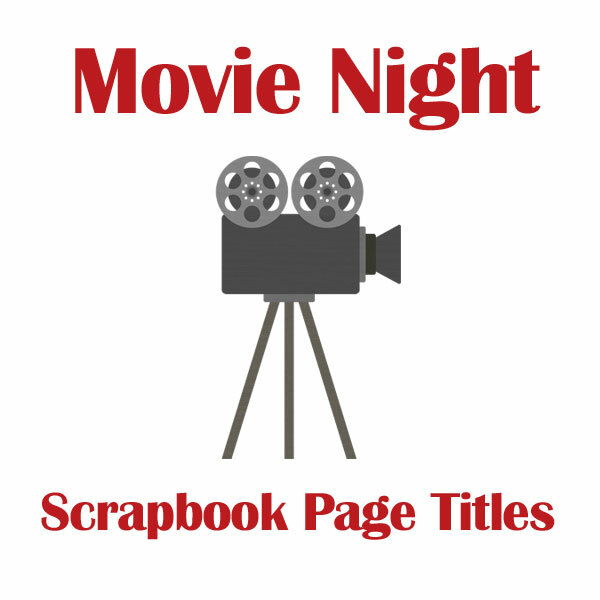 Whether you’re headed to the big screen or just snuggled at home on your couch, you’re sure to find great movie night scrapbook titles here that will work well for your scrapbooking page layouts! Do you have any ideas for movie or television scrapbook title ideas? We’d love to hear them in the comments section below!